We always consider the full experience when branding a company. But if this 1st step is overlooked, the rest of the efforts aren’t as effective. We start with a one-liner. If you don’t make it easy for others to say what your brand offers, then they can’t tell others (word of mouth). This makes it simple for others to understand what we do, and simple to tell others. 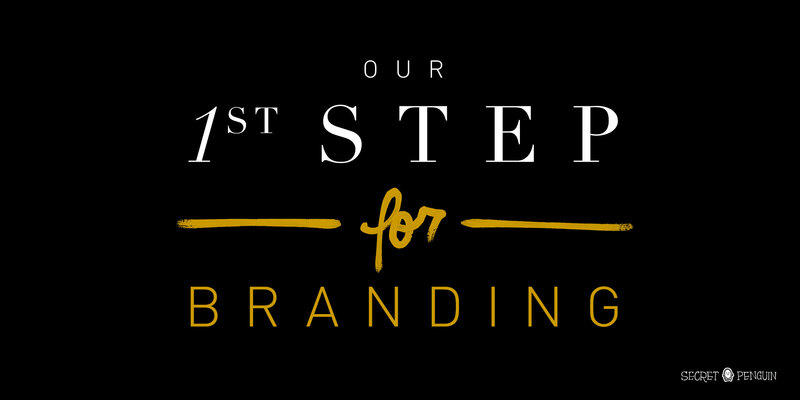 We’ll create or refine a brand, and it’ll stand out. When we clarified our message, we quadrupled our business. Ask people on your team to say what your company offers in one sentence, and you might be shocked at the lack of clarity.